well.well..well!! First of all, I want to greet everyone a very happy and blessed weekend!! I hope that you are enjoying it with friends and especially your family..
this is just a little update of my 2 months vacation in USA particularly in Las Vegas where I stayed most of the time. well, I'm still not really ready to write everything about my escapades in USA but at least, I am sharing it to you now as what I had promised. From time to time, I will be posting here and in my other sites about my trip to USA and some experiences I had there..so keep on reading my dear friends!! any way I decided to make another blogsite for my adventure in USA entitled Adventure in Carefree USA. This site is still under construction and will be containing my travel and adventure in USA. This site might also include current events in the States, economy, vacation places/ destinations, politics and some more topics about this interesting country... so keep on reading!! 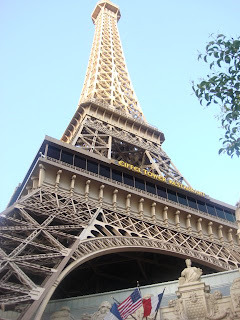 for the meantime, I am just sharing for now some photos I had from Las Vegas...happy viewing.....take care everyone!! God bless us all!! the Bellagio Hotel and Casino..at this time they were having here a water show..well simply dancing fountain patterned in Singapore..this place is amazing!! I also like their garden inside the hotel!! 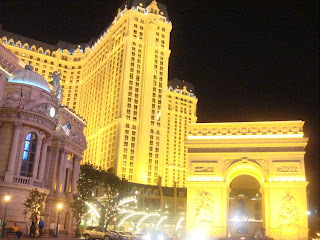 The Paris Hotel and Casino..another great place for strolling...feeling like I'm in Europe as I strolled here esp. 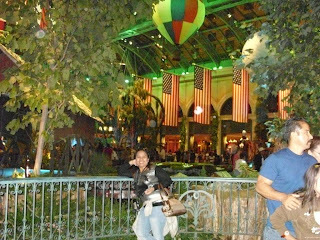 inside their casino and shops..such a Romantic place to remember!!! Paris again!! pix I took during day time!! !feeling as if I'm in real Paris!!! 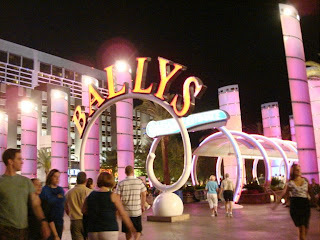 only in Vegas where you can see different places around the world!!! 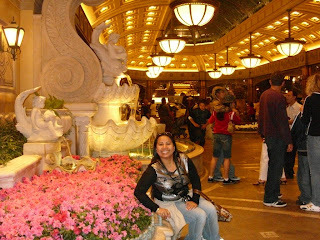 inside the Bellagio Hotel and Casino...what a beautiful garden they got here!! I'm in love with the flowers!! 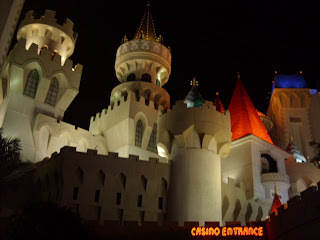 I thought it is only in my dream that I can come here..but it is true..I was in this place..the Disneyland in Las Vegas in the so called Excalibur Hotel and Casino!!! very nice and romantic place to stay!! I guess this is enough for now...keep reading and please also visit my other sites for more updates!! bye bye for now!!! P.S. to all bloggers who added me to their links while I am gone..please remind me again so I can add you asap..thanks a lot! !